the Northern Mariana Islands region. Review all the sections to better understand how the guidelines for this territory might deviate from the overall USA or worldwide guidelines. If you have any comments or questions about this page or territory refer to the community links below. Buen binidu (Welcome) to the Wiki page for the Northern Mariana Islands! CNMI editors, please check out the Google+ Community! 1.1 Hafa Adai! Welcome to CNMI! Hafa Adai! Welcome to CNMI! The Northern Mariana Islands, also called Northern Marianas, and officially Commonwealth of the Northern Mariana Islands, are a self-governing commonwealth in association with the United States. The Commonwealth, composed of 22 islands and islets in the western Pacific Ocean, is a part of the Mariana Islands, a chain of volcanic mountain peaks and uplifted coral reefs. (The Marianas chain also includes the politically separate island of Guam, to the south.) Saipan (46.5 square miles [120 square km]), Tinian (39 square miles [101 square km]), and Rota (33 square miles [85 square km]) are the principal islands and, together with Anatahan, Alamagan, and Agrihan, are inhabited. Another island, Pagan, was evacuated in 1981 after a severe volcanic eruption there. The capital is on Saipan. Thank you for your interest in editing the Waze maps for the Northern Mariana Islands. Please note we follow the US national guidance with a few exceptions. Be sure to click on and read every link from this page for in-depth tips, guidance and advice. 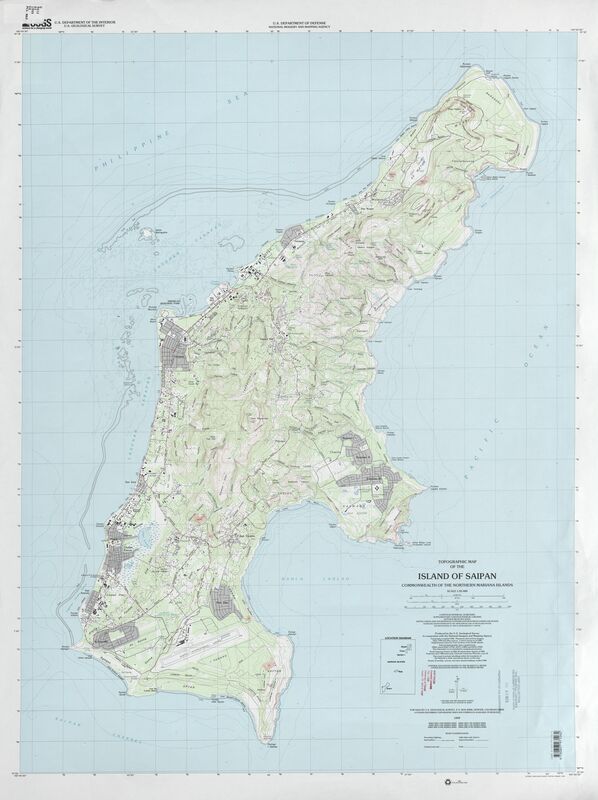 the Northern Mariana Islands region, be sure to fully review and understand the editing manual. Chamorro is an official language in the Northern Mariana Islands. This language shows up in street names. Please do not convert street names from "Chalan" to "Street." 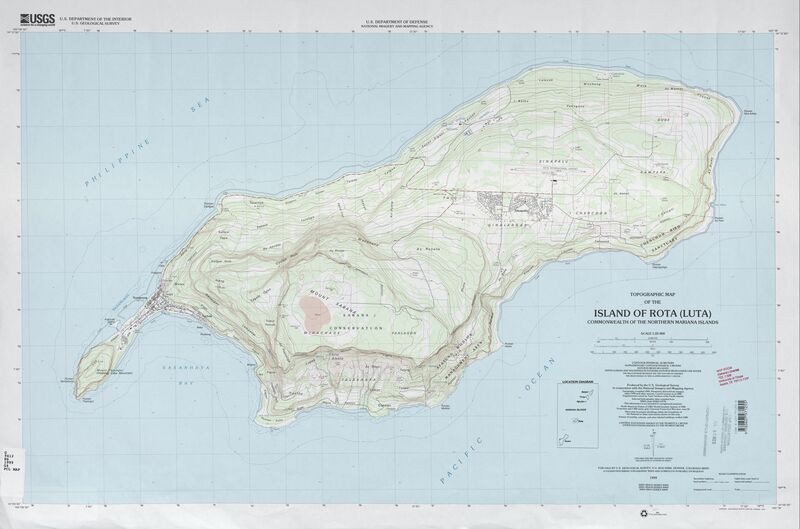 Mapping resources are almost non-existent, except for some older USGS Topographic maps. Public Transit Route Map Detailed map of the island, with street names and bus routes. the Northern Mariana Islands region. Area Managers for Northern Mariana Islands can be found in the table below. Editors in the Northern Mariana Islands use a Google+ Community page named "Waze Mariana Islands" for communication and information exchange. Feel free to join us by clicking here!. For Segment Unlock / Update request please use the following link: South Pacific Territories Forum. the Northern Mariana Islands region follows the general road naming and road type guidelines of the USA. In Northern Mariana Islands we have a set minimum standard for locking roads based on segment type. Any road of a certain segment type must be locked at least to the rank (level) in the chart below. Roads may be locked higher for protection and special situations (areas with construction, tricky design, frequent mistakes, imaging inaccuracies, and the like), but should not be locked lower. See Northern Mariana Islands/Major roads for guidance in Northern Mariana Islands that may not be universal to all other states and territories. the Northern Mariana Islands region follows the standard USA guidelines for all of the following special road types. the Northern Mariana Islands region follows the USA standard for Places. Do not deviate from the guidelines without first obtaining consensus to do so via the territory forum linked on this page. This territory does not currently have an active "to do" list at this time. 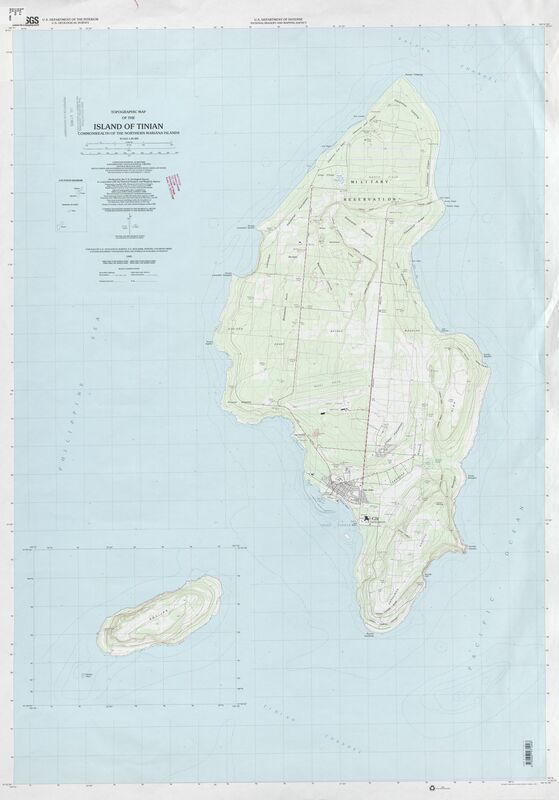 Check in the Northern Mariana Islands section of the Waze forums to discuss creating one. the Northern Mariana Islands region, please add yourself to this list (alphabetical by username) in the correct rank section. the Northern Mariana Islands region is automatically listed at the top of the table. That editor may not be highly active in this territory and therefore may not be listed separately in the table. This page was last modified on 6 March 2017, at 17:38.